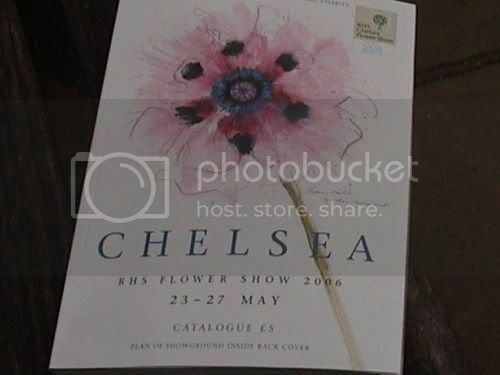 This time, Chelsea 2006 Images a Start. These are assorted pictures, taken from stills on a video cam. Lets hope they all work. Will do more soon. 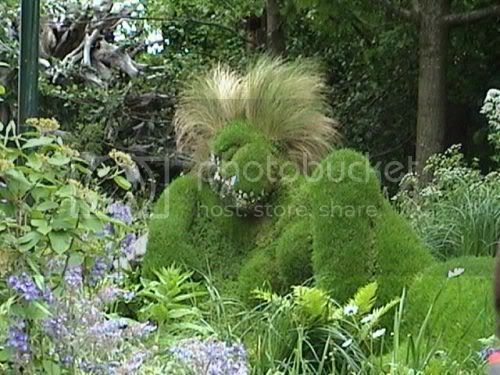 This is a close up of the 4head garden lady. The endless rope. I did find the end, but it took a bit of looking. It won gold. They really show off the best the can produce. 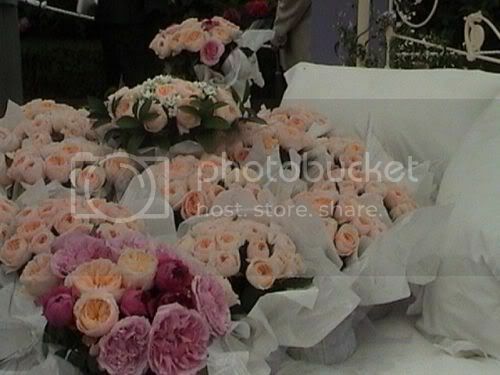 A bed of roses. Stunning. The official show catalogue cover. 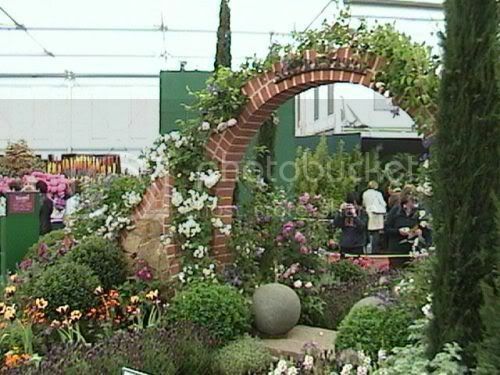 I hope you like these, will do more soon, and perhaps some from Melbourne Ellerslie flower shows. Please excuse the spelling and grammer. he he he. Wow, I envy you your going to the Chelsea. I have heard you need an invitation, is that true? The garden exhibits are out of this world. Where is the rope in the endless rope? Great photographs eplants!! 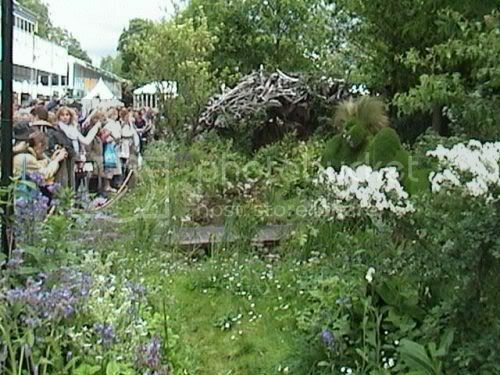 I was watching a programme about the 2006 Chelsea Flower Show on telly just last night. 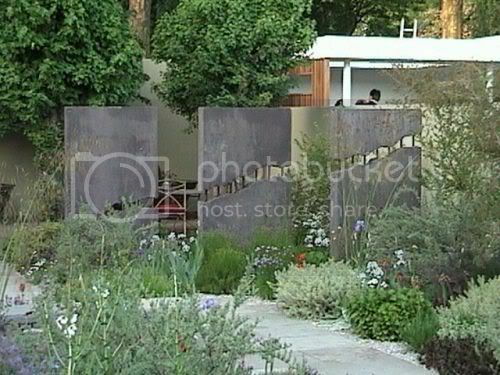 It mainly concentrated on the South African self-heal garden. 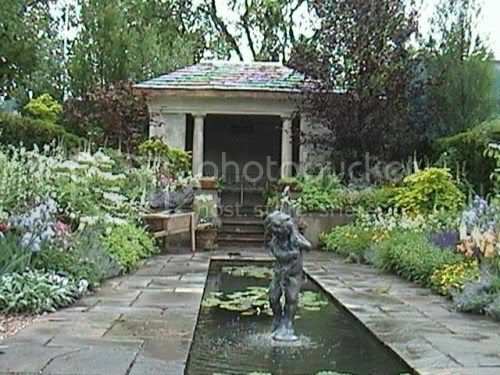 Great programme - great garden!! 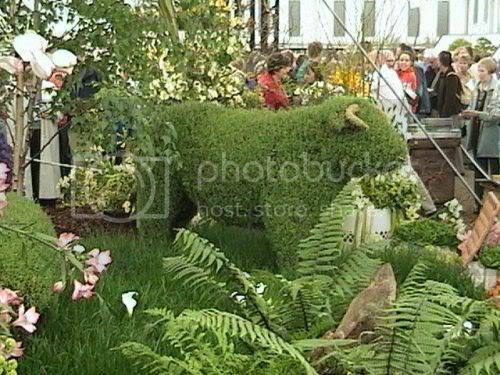 Definately worthy of the silver gilt medal it won. 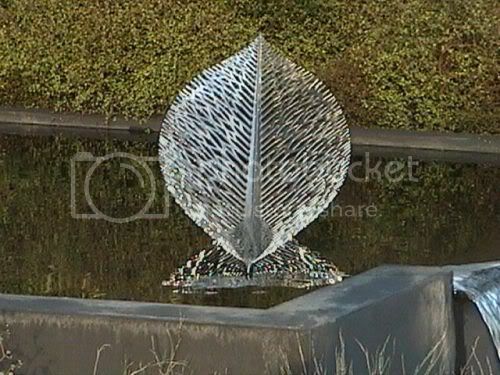 I've never actually been to the show myself but have been to the Keukenhof Gardens in Holland and also to their (once every ten years) Floriada exhibition. 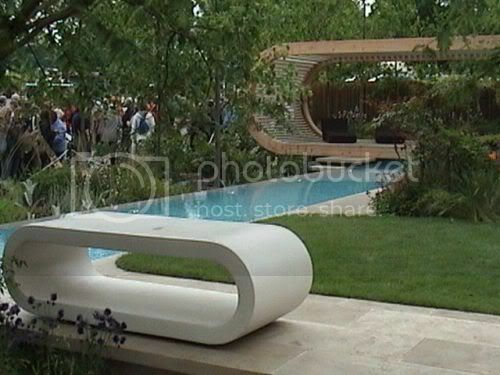 I've put pictures from both plus some from the Ghent flower show in my own blog if you want to take a peek. Looking forward to more of you wonderful photography soon. Great pictures! I just LOVE those Tulips! Thanks for sharing those eplants. I can only imagine the time and preparation that goes into one of those exhibits. Your photos are just marvelous, eplants! 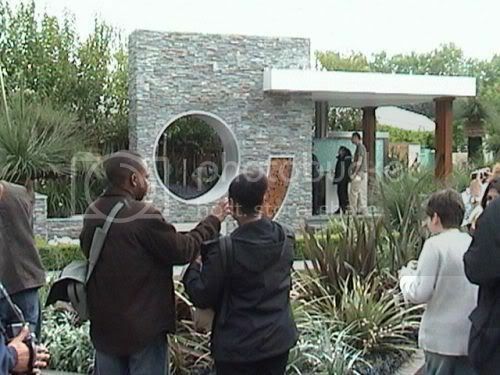 Exhibition gardens such as these are so inspiring. I'm looking forward to more!! 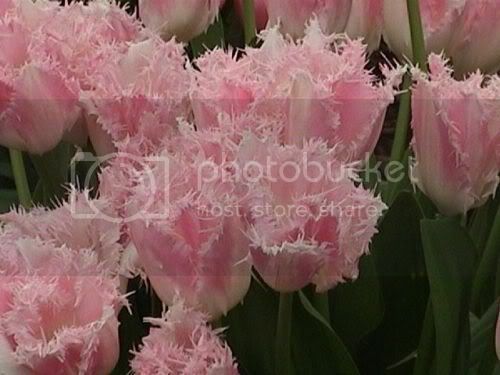 Those are fantastic pictures.Thank you for letting us enjoy them .I am a tulip lover too and those are so very pretty. 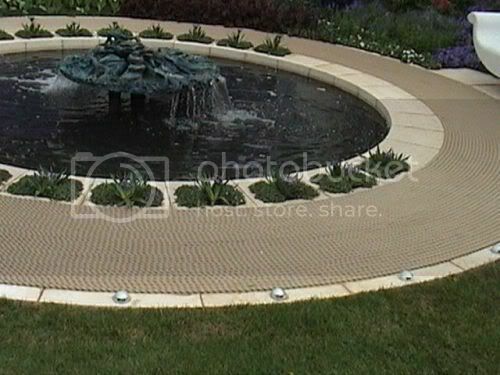 Will add more images soon.